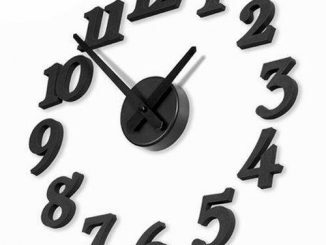 You can literally go back in time to the Stone Age with this 4th Dimension Concrete Clock. 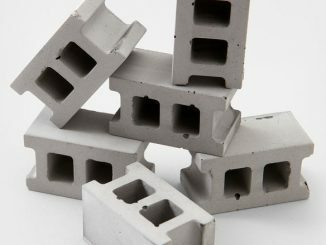 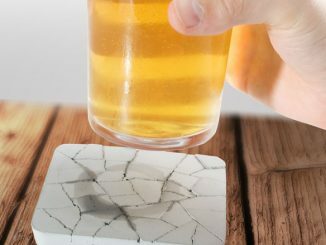 It’s (obviously) made out of cement, so we advise that you make sure you’ve fastened it properly and well on the wall, lest you’ll end up with a broken pile of concrete on your floor. 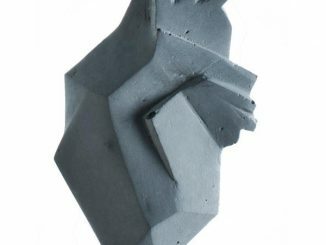 The 4th Dimension Concrete Clock is more like a piece of art than a clock, really. 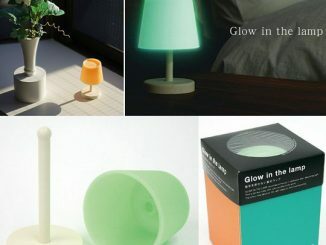 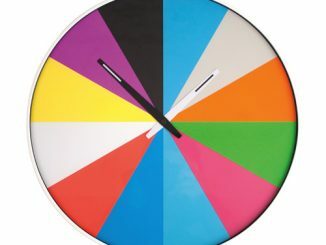 It’s very muted in color, but it features an awesome multi-dimensional design that will turn heads and catch people’s eyes–even if they’re not wondering what time it is. 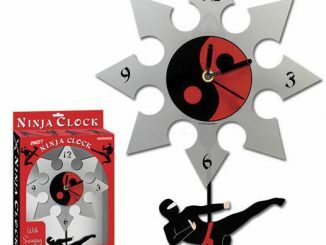 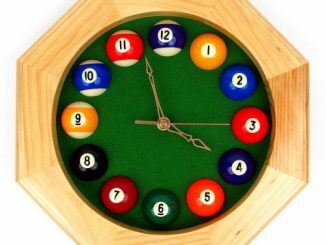 If you’re in the market for some wall clocks, you might also want to check out the Octagonal Wood Billiards Quartz Wall Clock and Contemporary Magnetic Ball Clock, too. 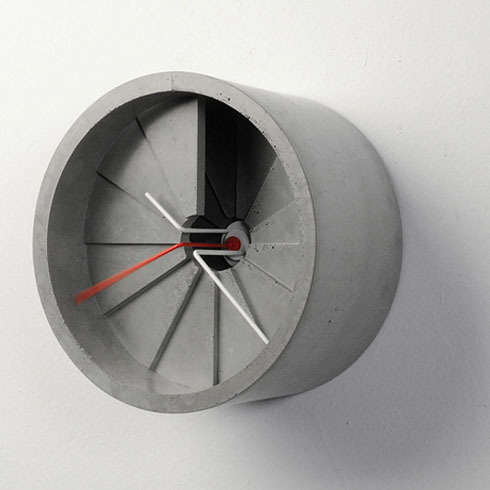 A wall clock made of one solid piece from cement. 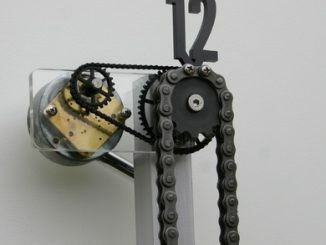 Concept of linking time and space is visualized with the form of a spiral staircase that has hands on its top level continuously going down and up as time goes by. 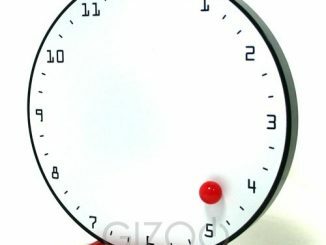 Thus, the “4th” dimension. 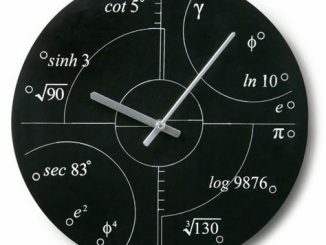 Light and shadow also changes with time in this clock. 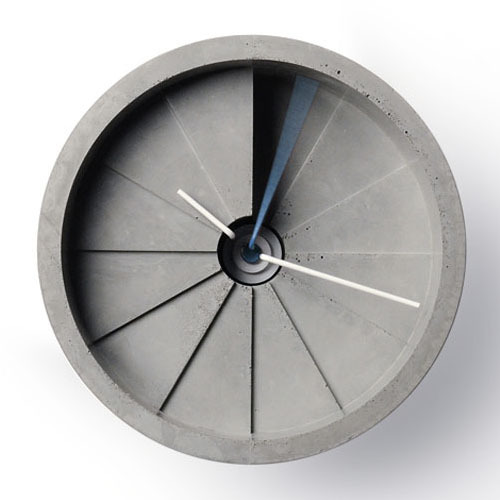 The 4th Dimension Concrete Clock is available from Gessato for $375.